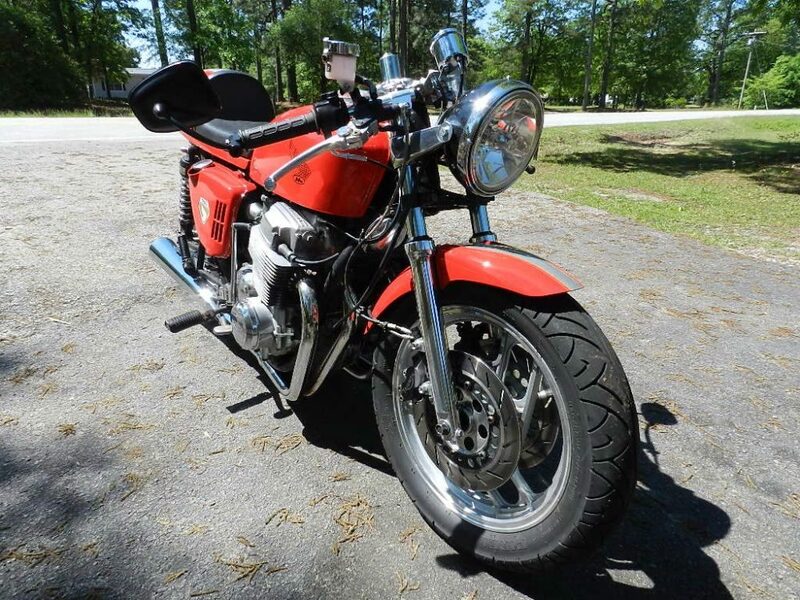 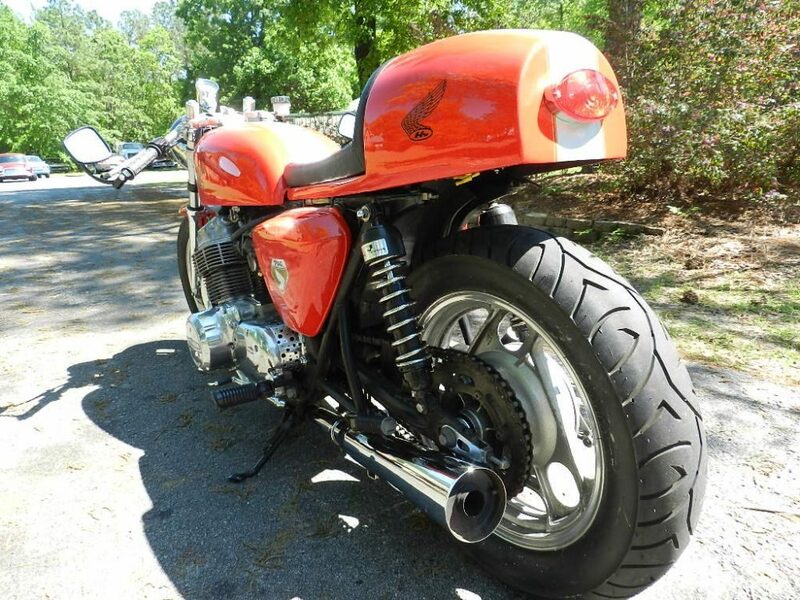 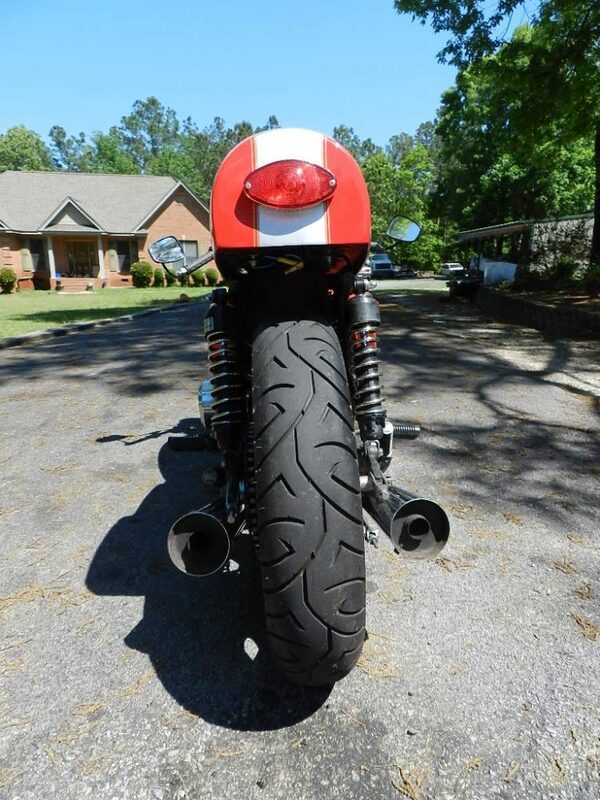 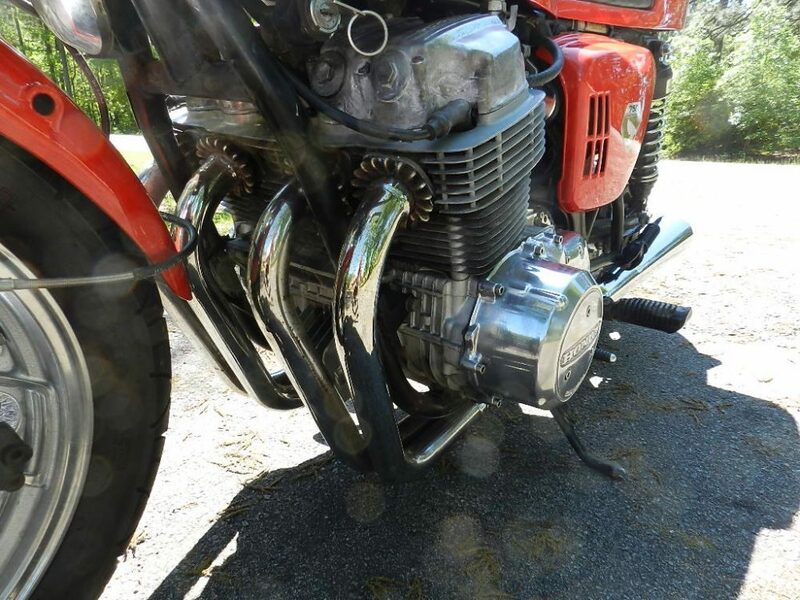 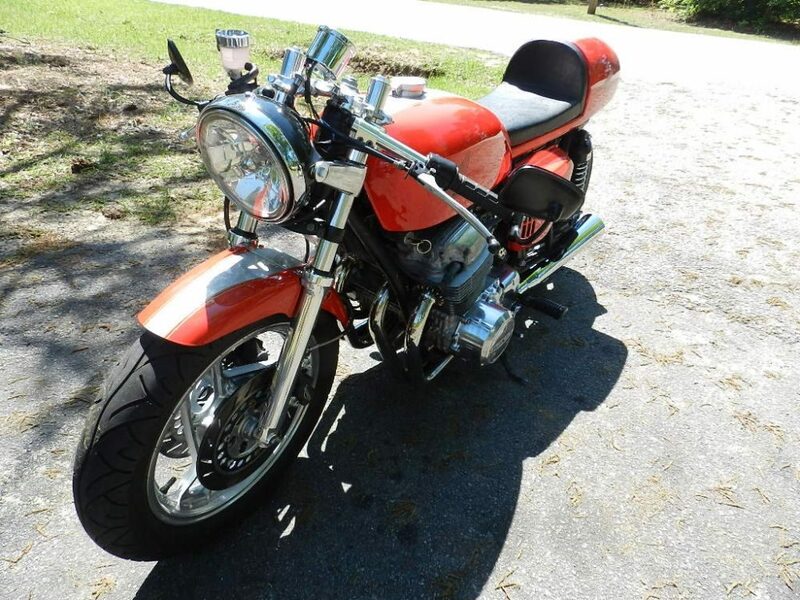 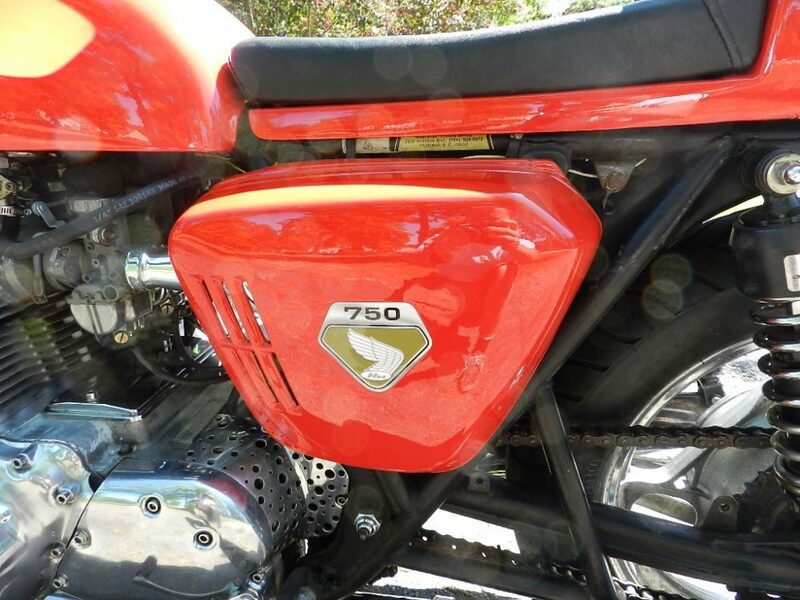 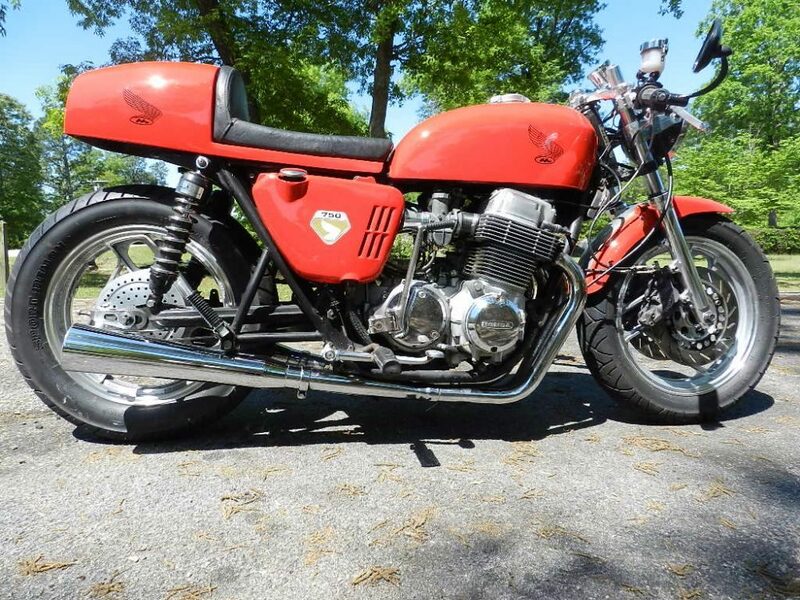 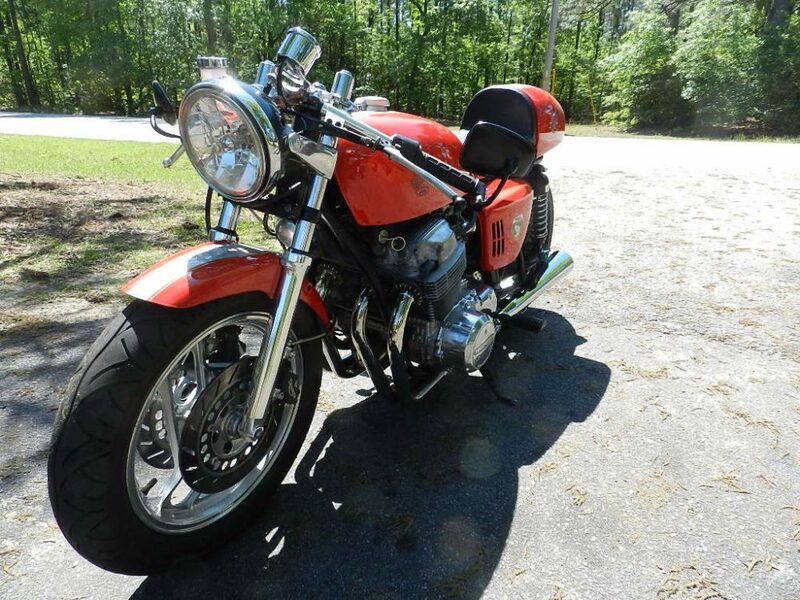 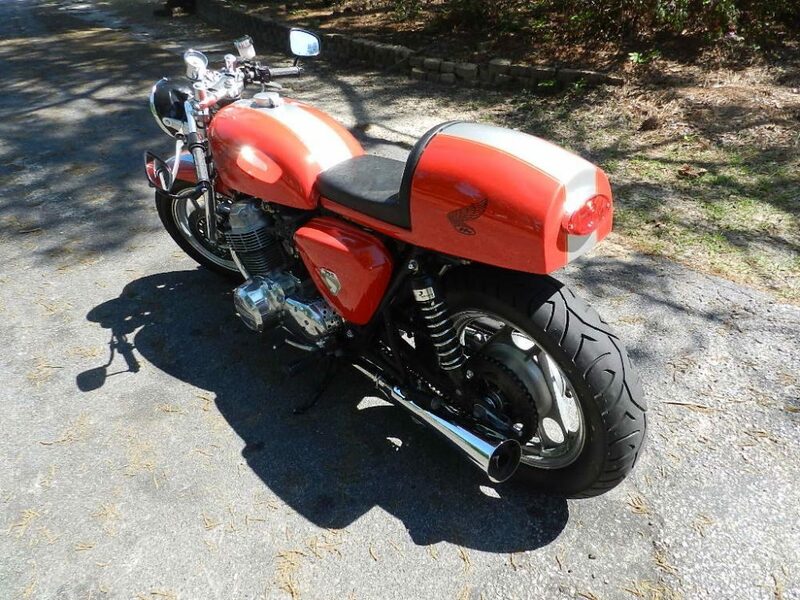 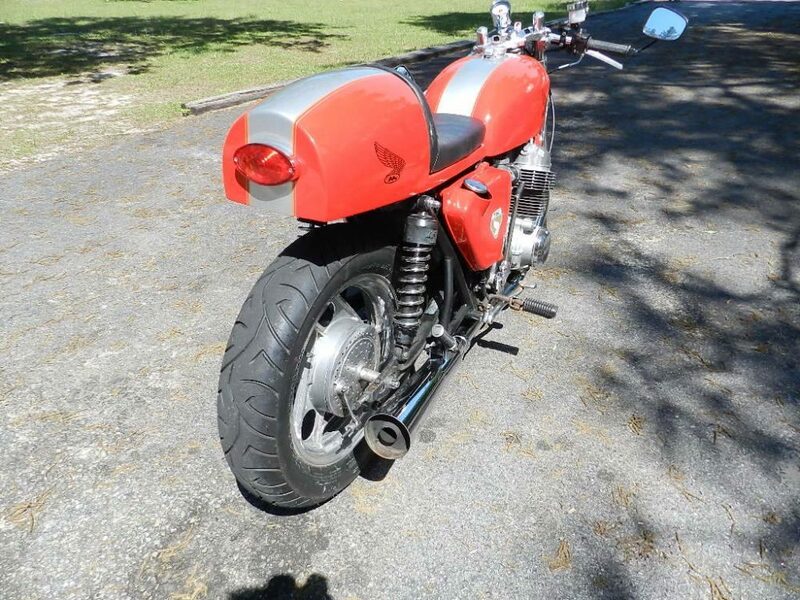 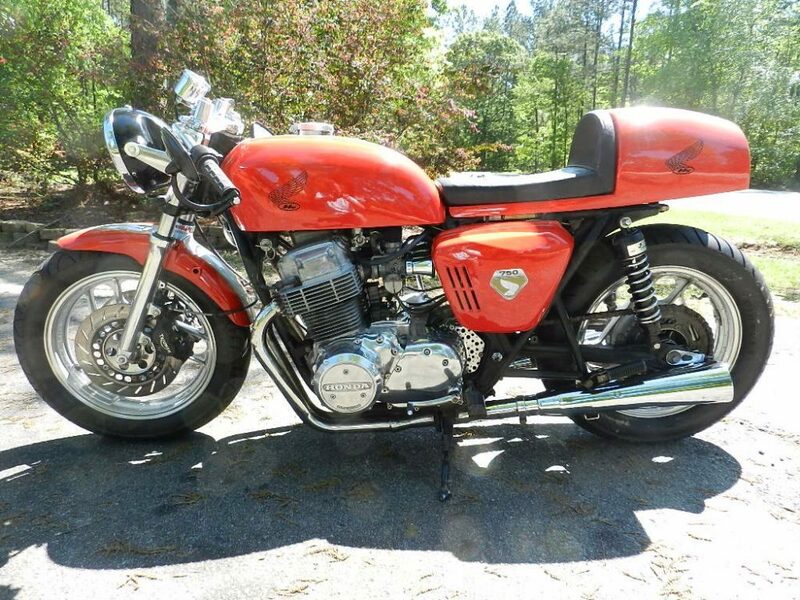 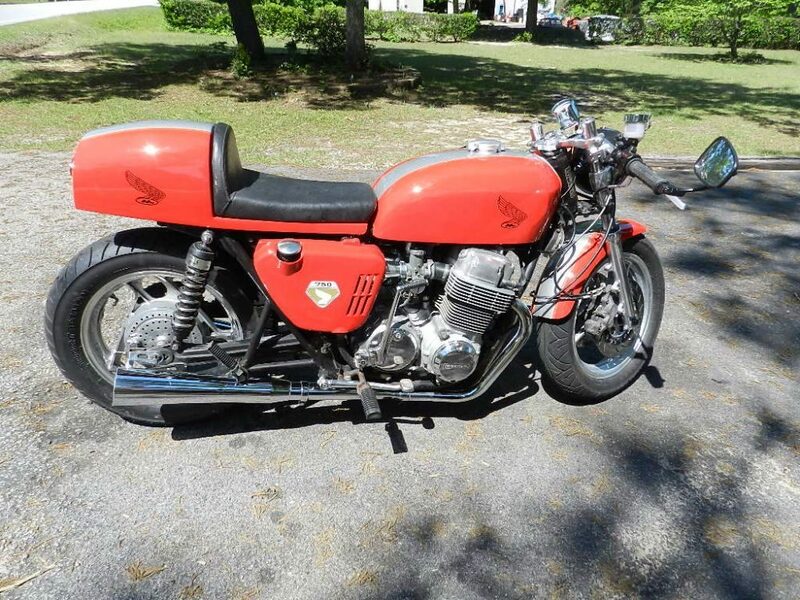 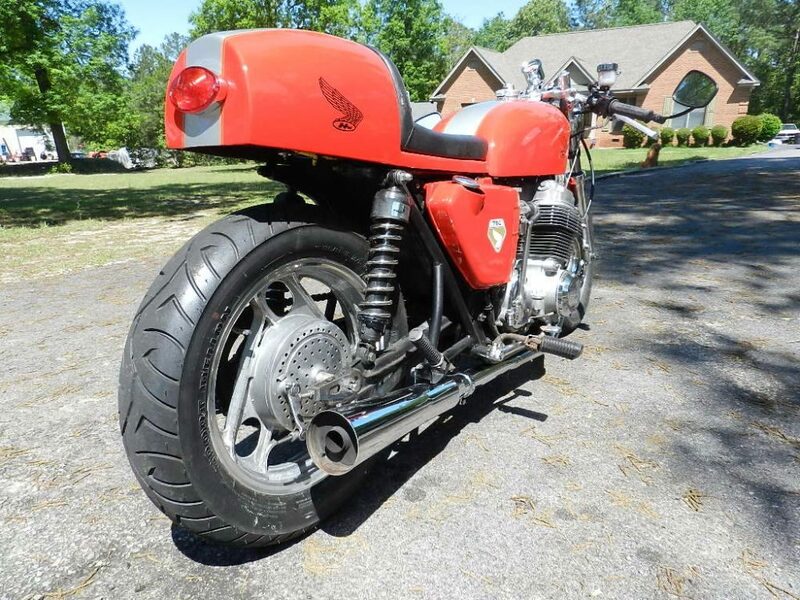 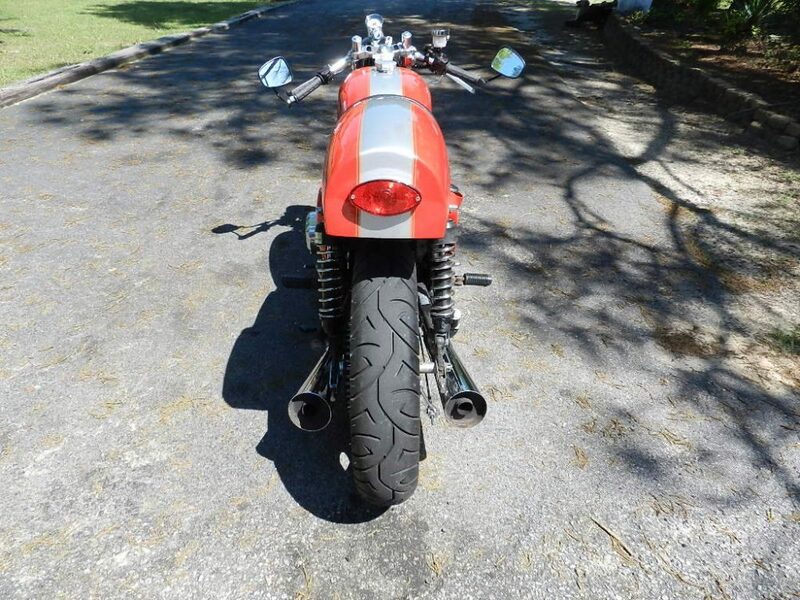 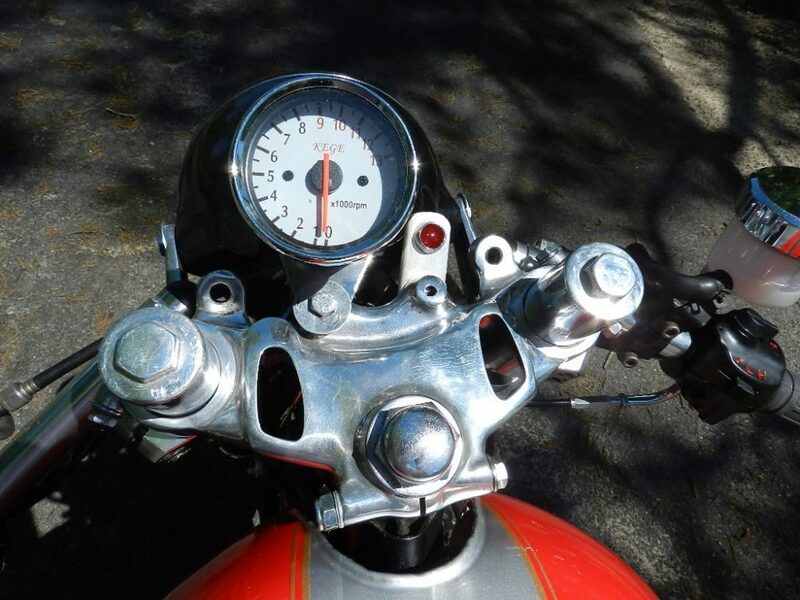 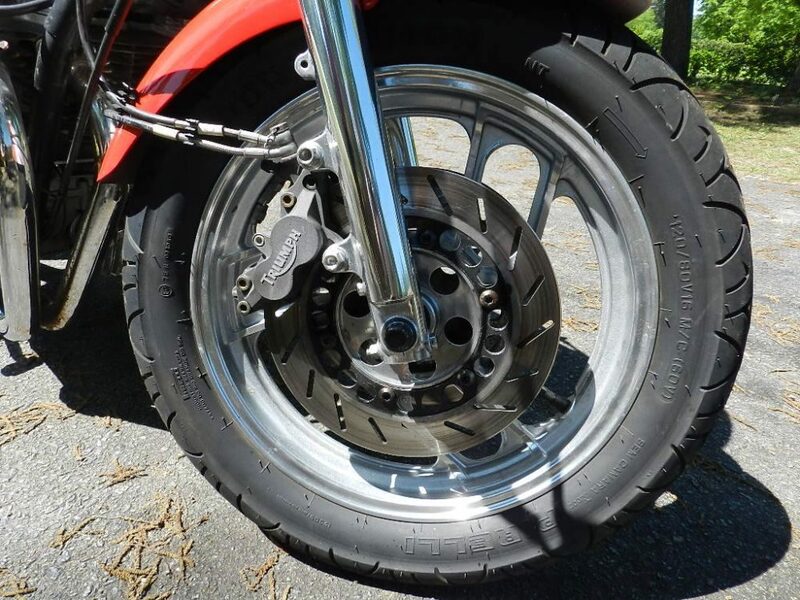 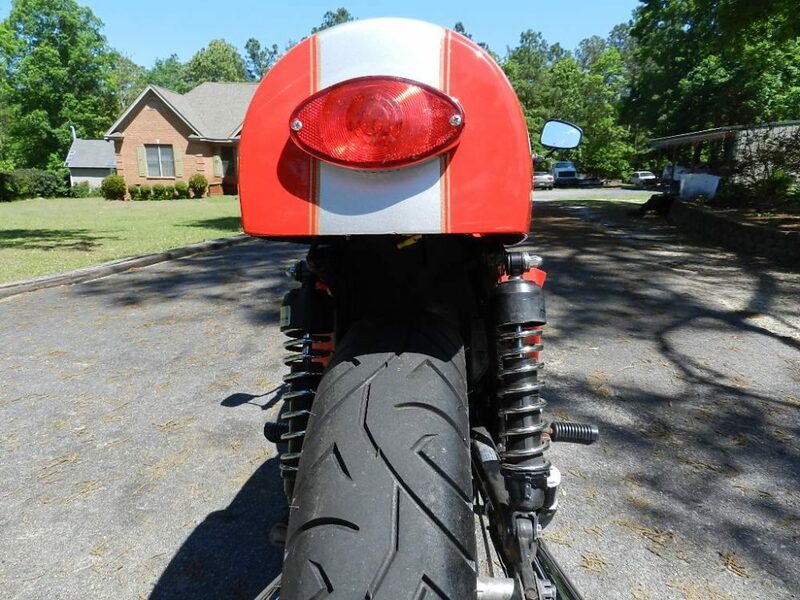 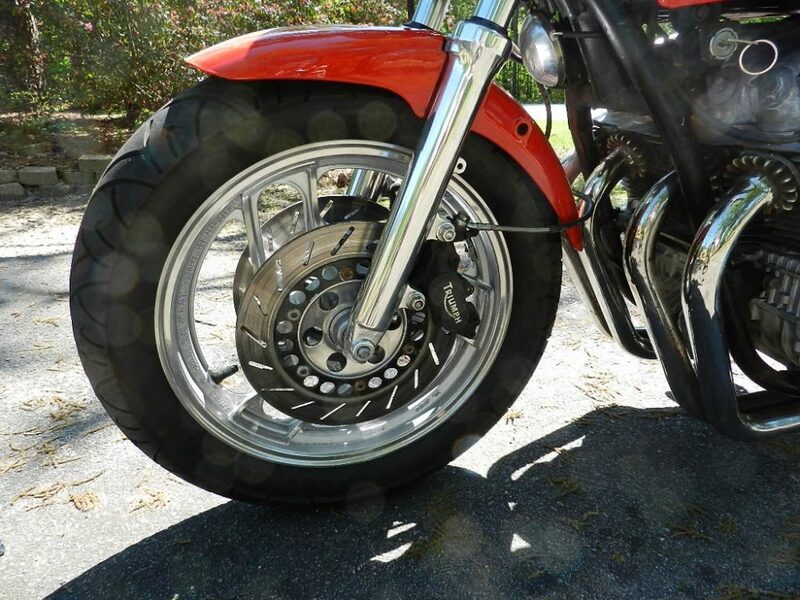 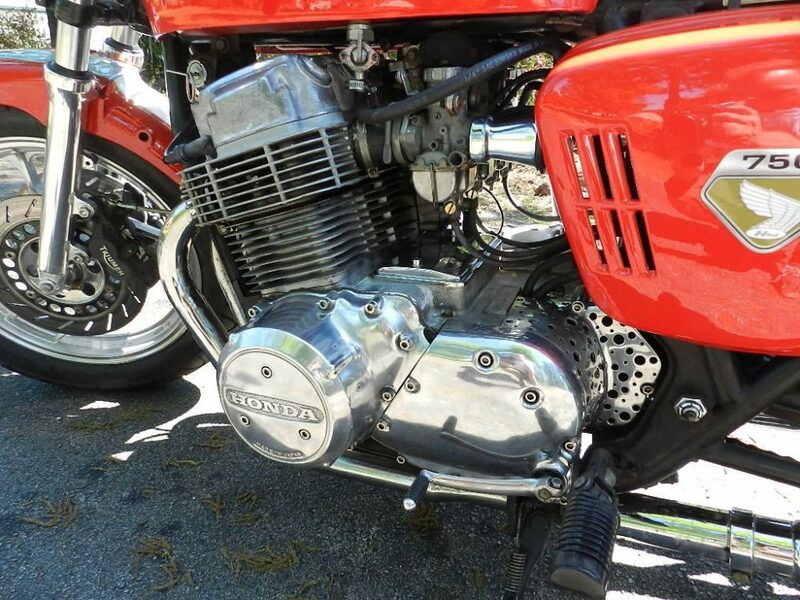 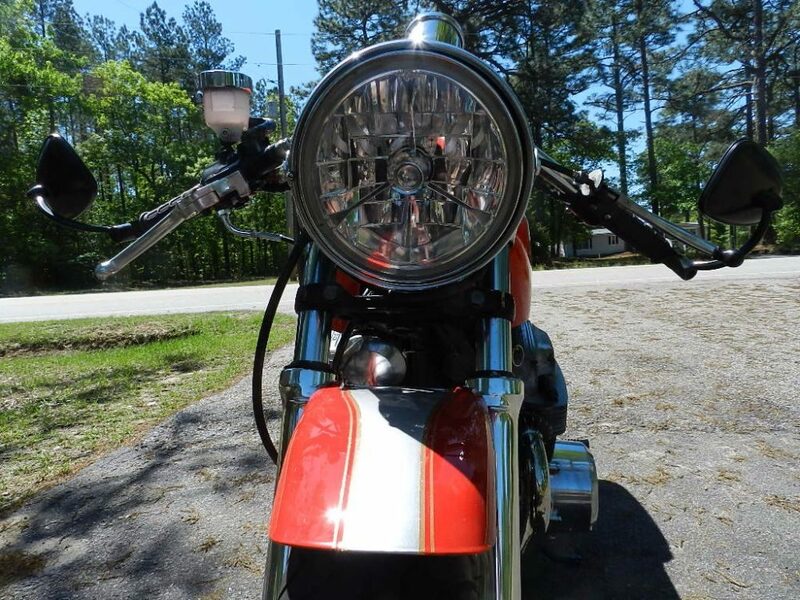 Very nice 1971 Honda CB750 cafe Racer sitting because angle trouble. 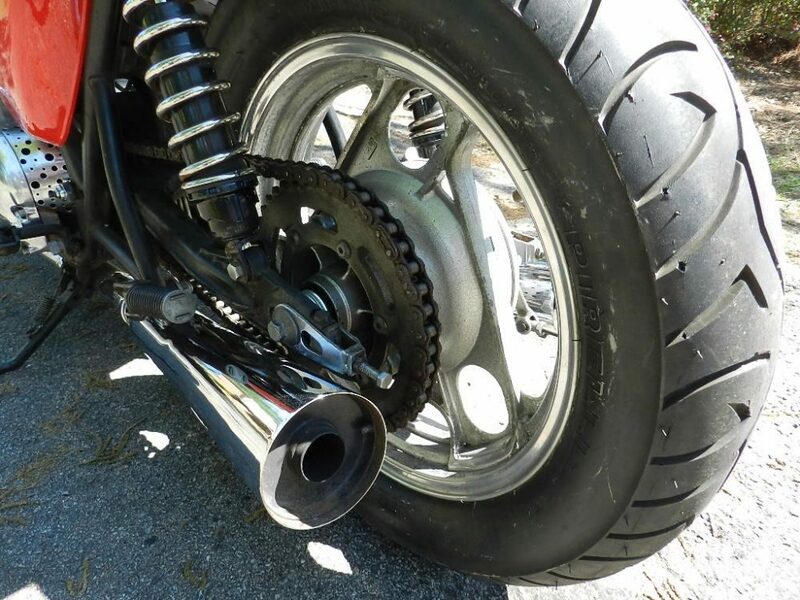 Have a lot of special custom work done, Yamaha aluminium rims, Yamaha front end with double 4 piston calipers each side. 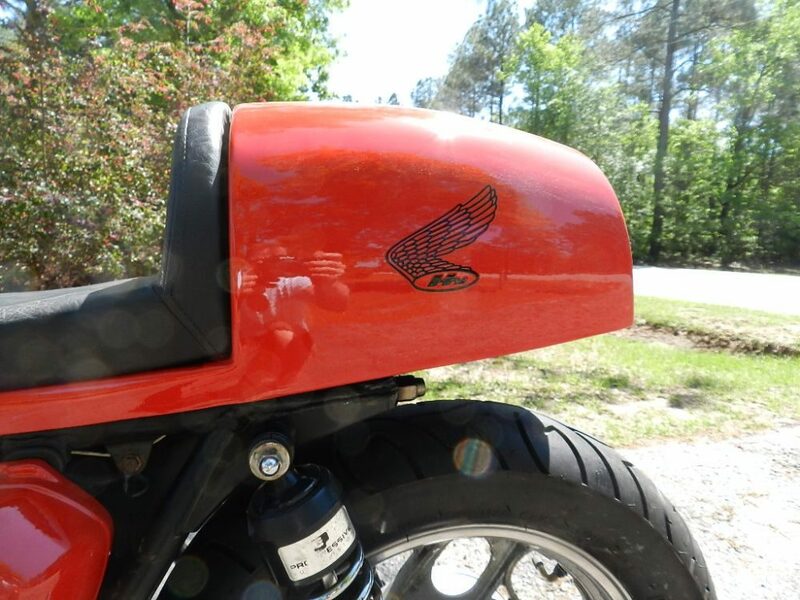 Lot of other custom work done look pictures, and send email or pictures.